Aerating and overseeding is the most natural way to create a thicker turf! 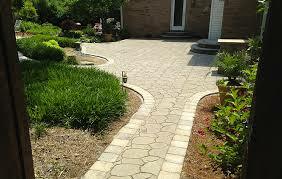 They are the cornerstones of any successful lawn care program. Even if you are not part of our fertilization and weed control program, aerating and overseeding can still improve your current turf situation. It is the best thing you can do to your lawn other than regular mowing. Core aeration decompresses and allows oxygen and natural nutrients into the soil to allow for a healthier turf. Overseeding will thicken the turf to help crowd out weeds. Most importantly, it makes a lawn less susceptible to damage from weeds, insects, drought, and disease. Aeration combined with overseeding improves turf density. We recommend aeration and overseeding once per season for all established lawns. 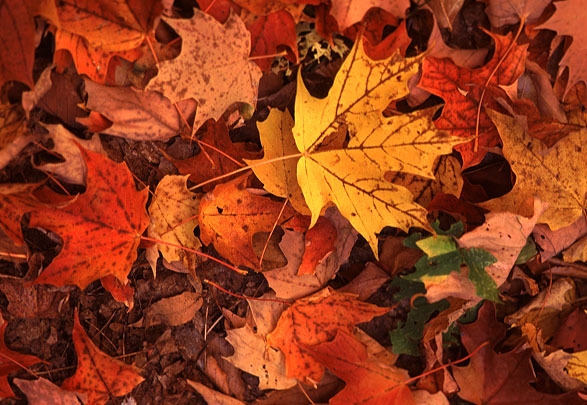 Fall is typically the optimal time for aeration and overseeding. However, we are capable of providing these services year-round. Please call or email us for more information. Plans start at $155.00 per service.